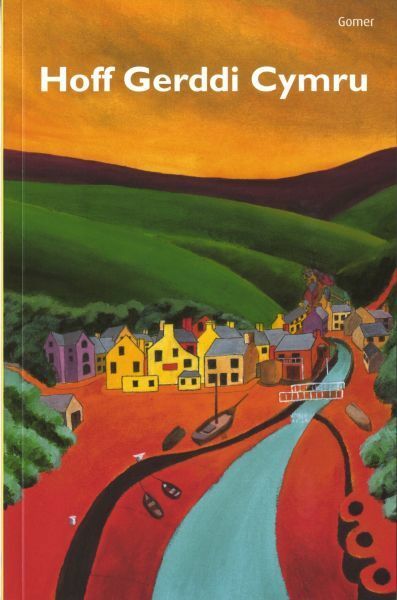 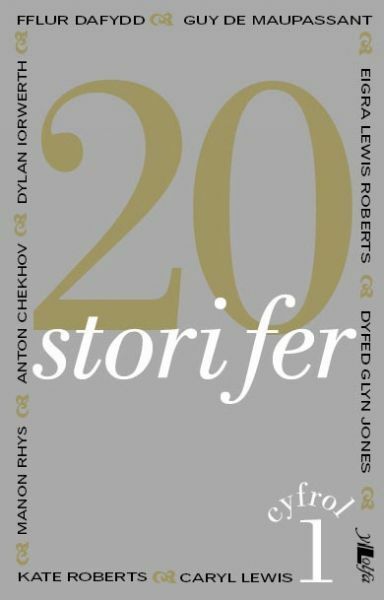 A compilation of twenty short stories by authors from Wales and beyond. 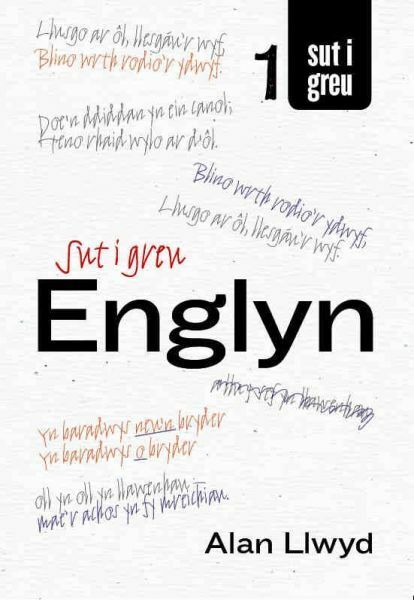 Includes stories by experienced authors such as Mihangel Morgan, Eigra Lewis Roberts, Kate Roberts; other popular writers such as Manon Rhys, Sonia Edwards and Fflur Dafydd; translations of works by Maupassant and Checkov and a brand new story by Caryl Lewisd. 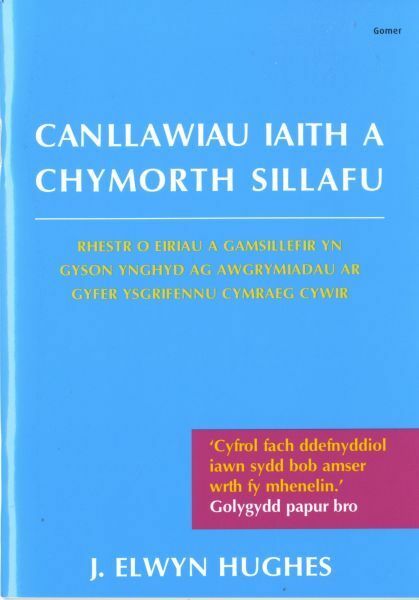 Volume 2 will also be available.